The message was about worry and about trust, but I had to have quiet to receive it. It instantly made a difference, and already today in a moment of anxiety, I was able to calm my mind, say a prayer, and repeat this scripture. 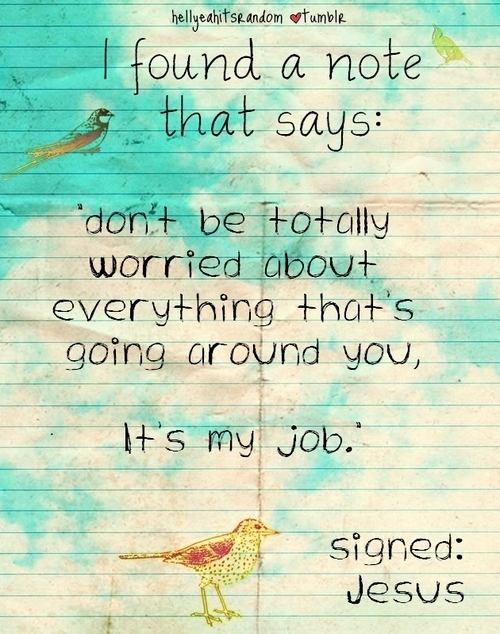 I felt better, reminded that worry was NOT my job. There are lessons to be learned in silence. Can you hear them?